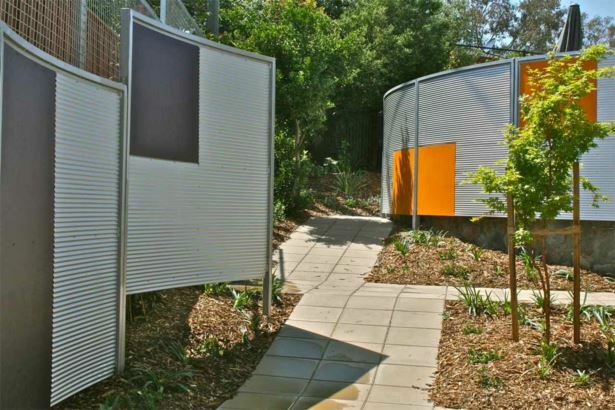 This garden features many custom designed features, Steel framed screens with zincalume mini-orb & coloured panels add privacy as well as fencing for the pool. 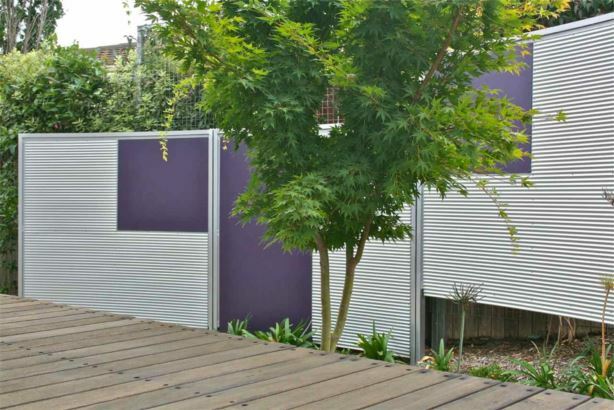 Decked benches with zincalume fascias provide seating as well as disguising services and changes of level. 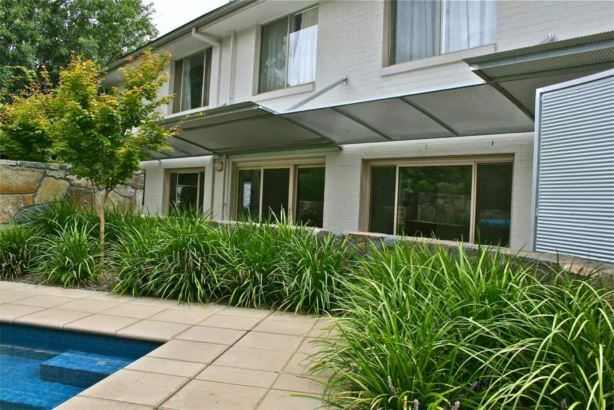 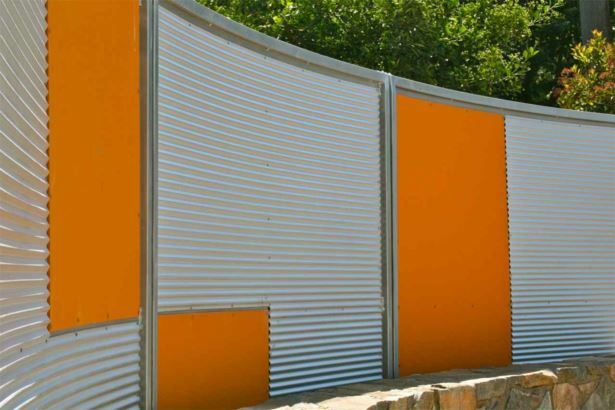 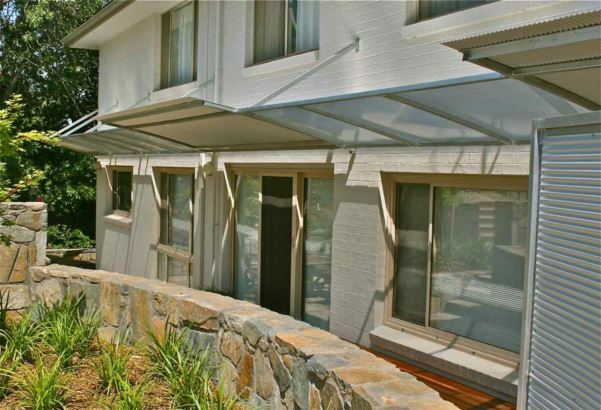 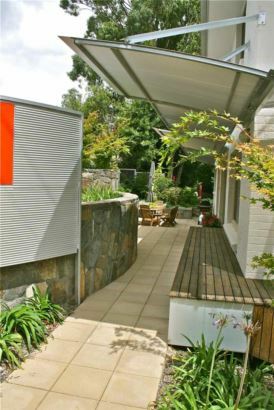 Canberra Gates & Doors fabricated the steelwork & Custom Made Landscapes were responsible for finishing & installation. 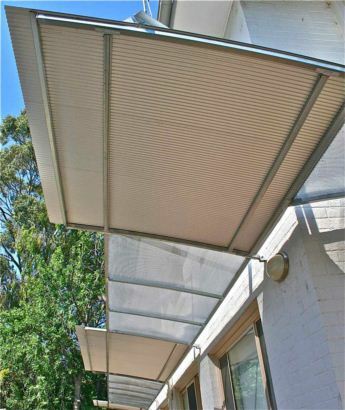 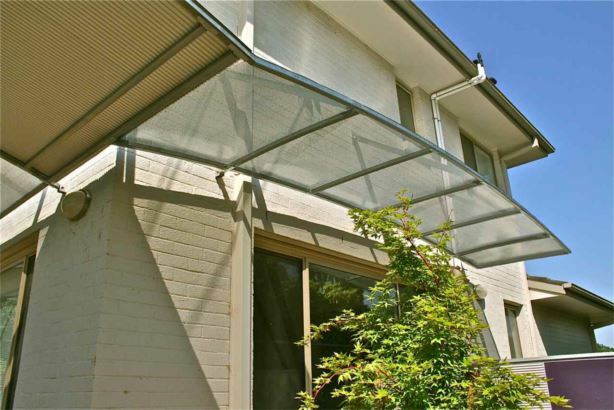 The cantilevered min-orb awnings & perforated mesh, fabricated & installed by DECOIN, offer shade & protection to the South Eastern & North Eastern living areas.